"WHEREAS, it is my privilege as a member of the legislative body to recognize organizations of such noble aims and accomplishements and to command such organizations for the edification and emulation of others. And do add my personal recognition and wishes for continued success. 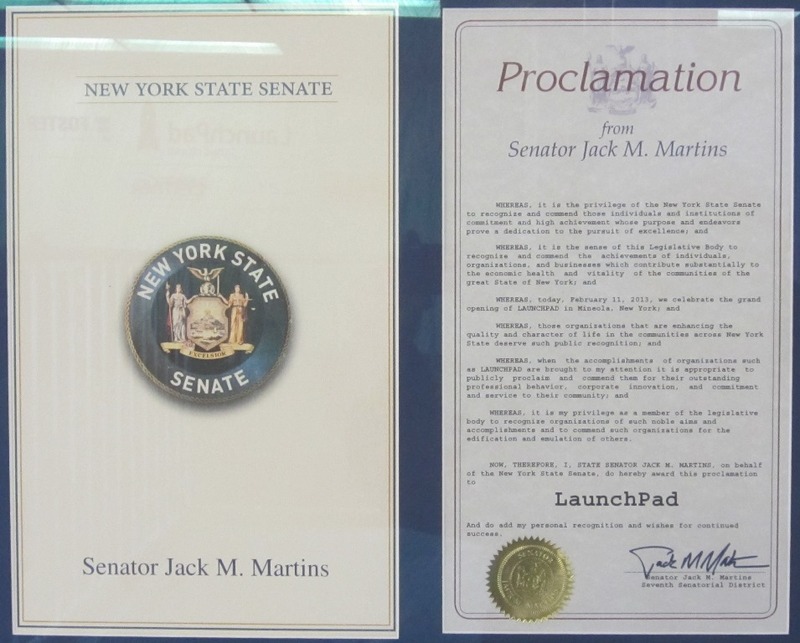 Senator Jack M. Martins, Seventh Senatorial District"
LaunchPad Long Island, a project of local investors Andrew Hazen and Rich Foster, is a "co-working" office where the inhabitants -- start-up companies at different stages of growth -- share work space with the aim of fostering creativity and collaboration. Such office spaces, which are popping up across the United States, work to promote the expansion of entrepreneurial communities through a social work environment. New 12,000 sq. ft. space to provide resources to start-up businesses. Nassau executive gien tour of new business accelerator on Mineola Boulevard. 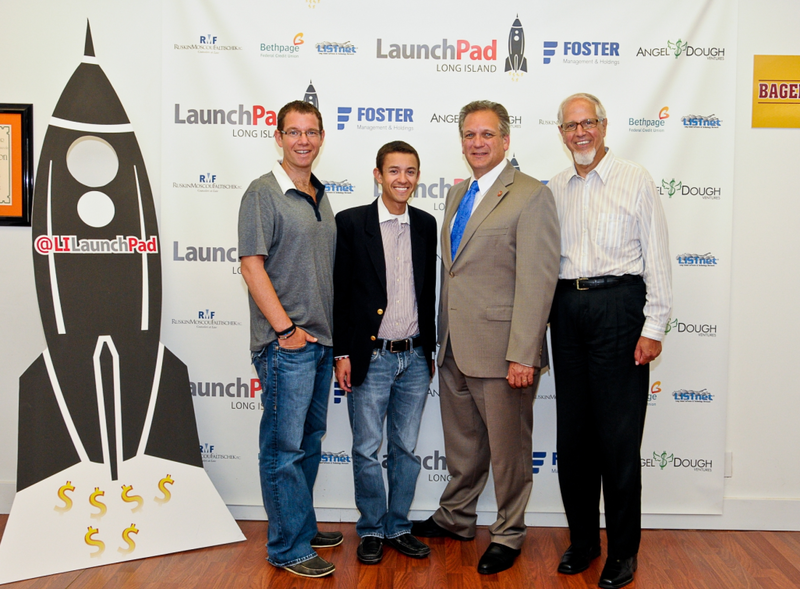 Nassau Executive Edward P. Mangano recently welcomed LaunchPad Long Island to Mineola. The county executive was given a tour of the newly formed business by partners Andrew Hazen, Richard Foster and Peter Goldsmith. 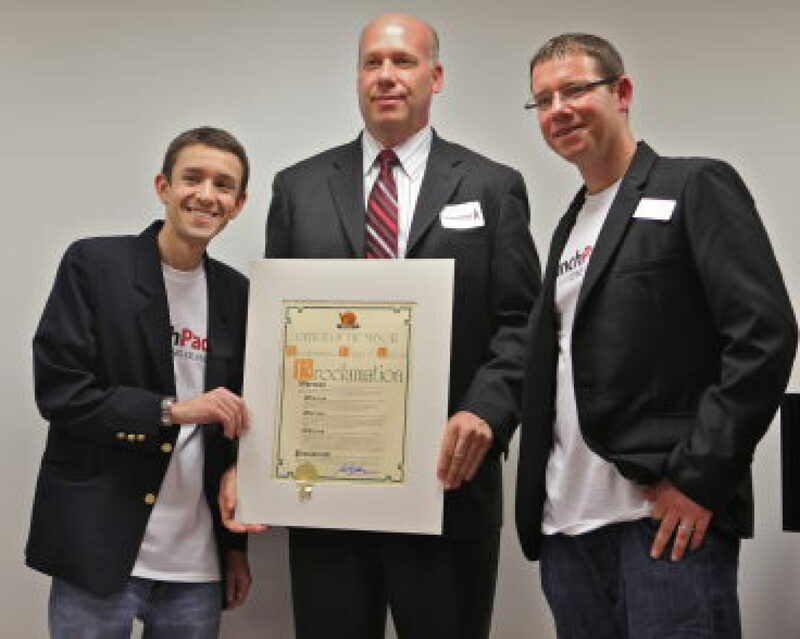 LaunchPad Long Island plans on using funds to seed the startup of many Long Island companies and accelerate their growth. The business accelerator and co-working community occupies a 12,000 sq. 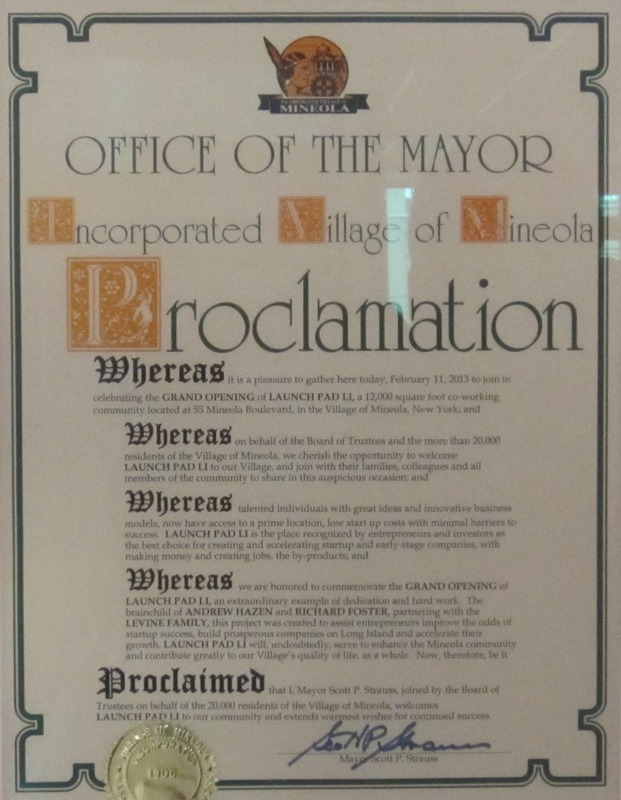 foot space and is conveniently located at the Mineola train station. The company will underwrite at least $250,000 in stipends for Long Island based start-ups with guidance from the owners, who are successful entrepreneurs with start-up experience. LaunchPad LI was created to help great entrepreneurs improve the odds of start-up success and build successful companies on Long Island. 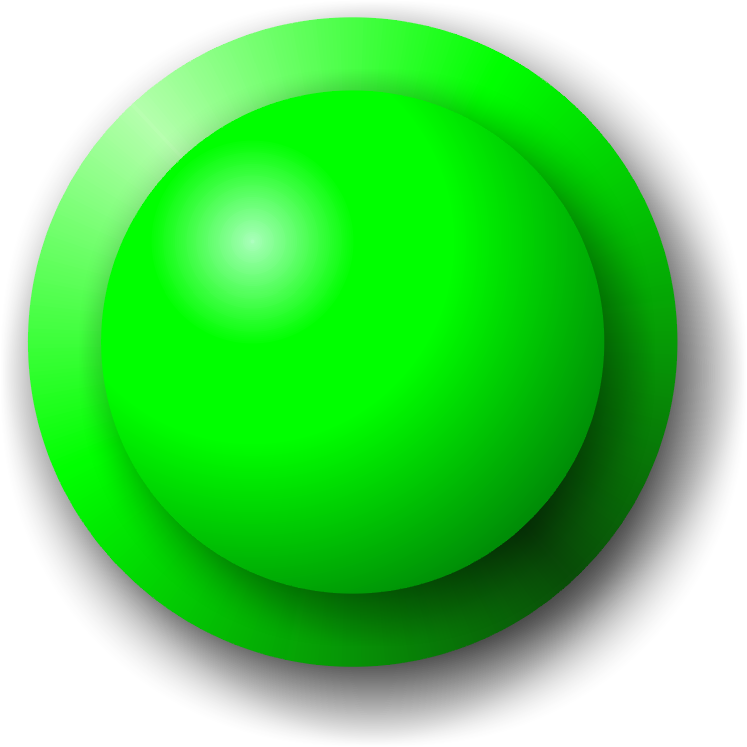 For more information on the many programs they offer visit www.LaunchPadLI.com.